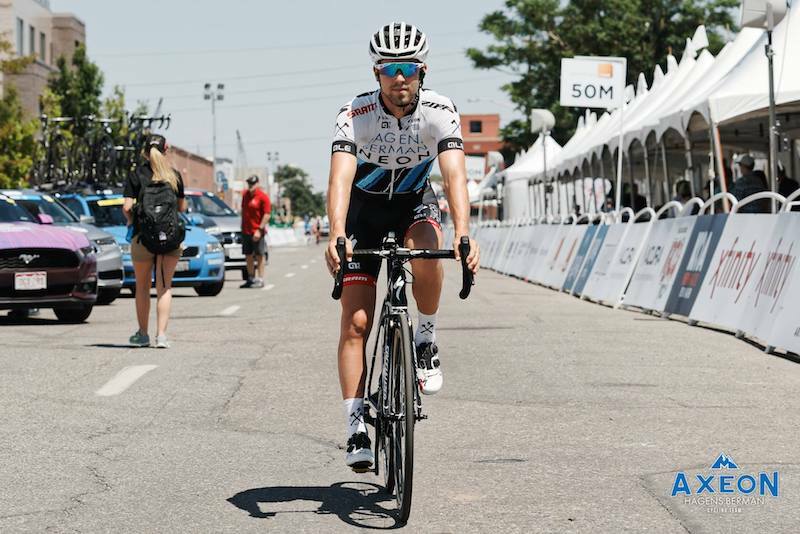 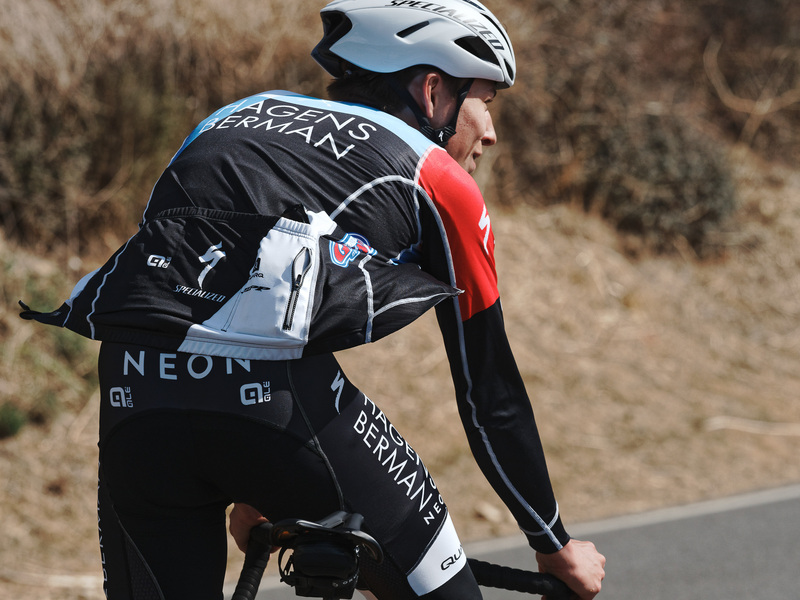 Axeon Hagens Berman is pleased to announce the signing of 2017 U23 Crit National Champion, Thomas Revard. 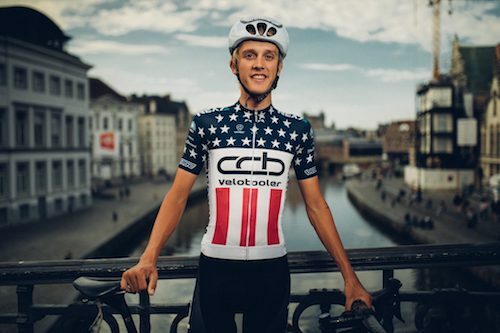 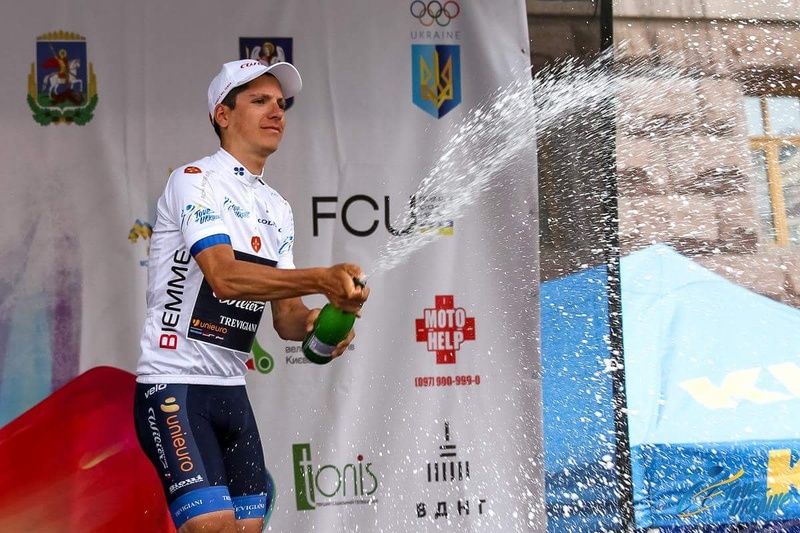 Revard joins Axeon from the CCB Velotooler Cycling Team. 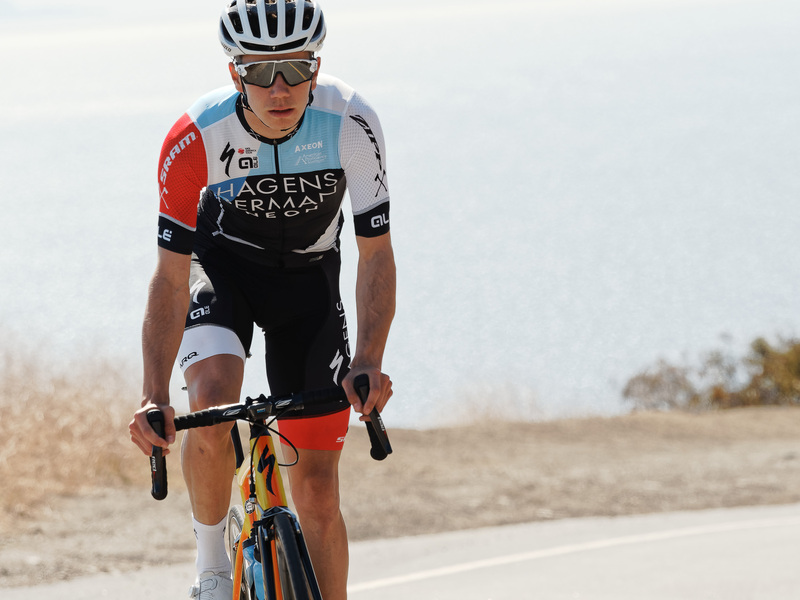 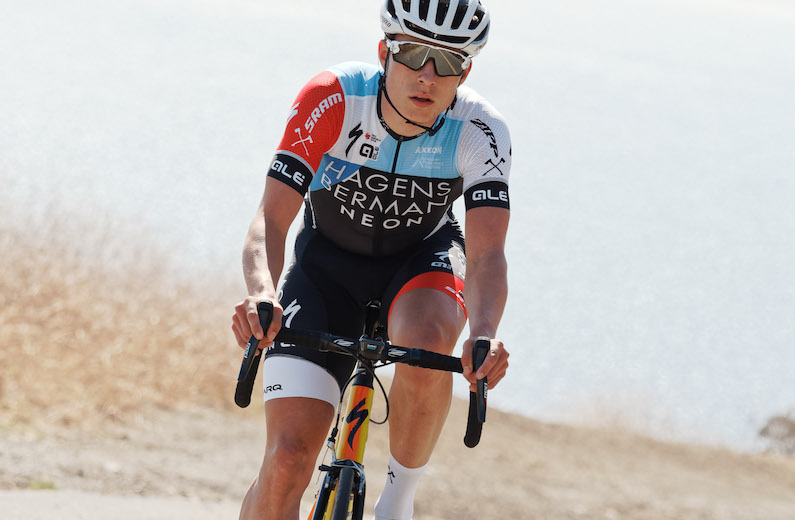 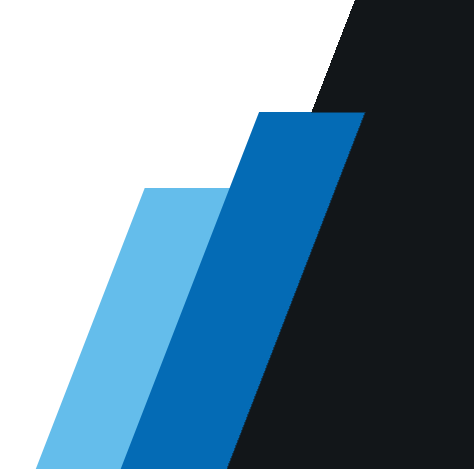 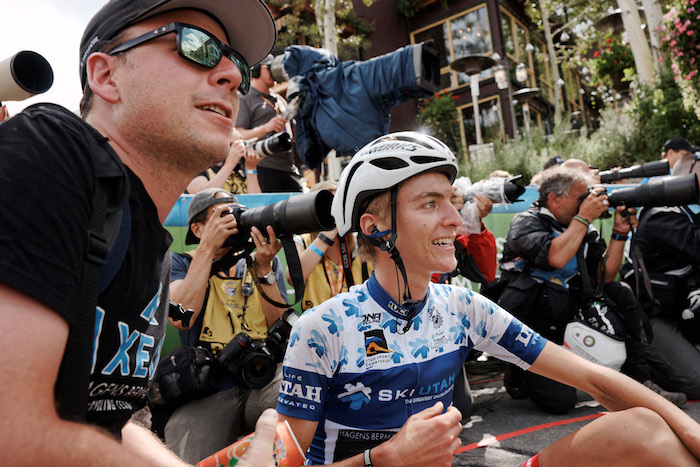 In continuing to assemble its squad for the 2018 season, Axeon Hagens Berman announces the signing of World Champion Mikkel Bjerg.